on the project that I submitted as my proposal. a swag because I completed my project even without being accepted. 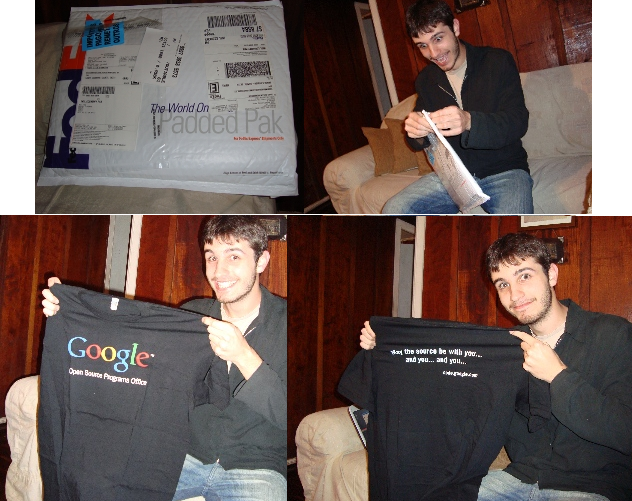 Today when I got home I was suprised by a package coming from google. My sincere thanks to google. Congrats, hope you try again next year.